Award winning vocalist in the Best Male category at the 2012 VGMAs, MTN Hitmaker (Season 4) and MTN Project Fame West Africa (Season 3) participant, Micheal Kesse Frimpong aka Kesse is here with a self-produced banger. Titled Kente, the song brings back memories of some of highlife’s best lyrics in an extraordinary way. Lyrics from icons like Amakye Dede, Pat Thomas, Ofori Amponsah, Alhaji K Frimpong, Kwabena Kwabena, AB Crentsil, Hiplife legend, Obrafour and more were key in the making of this classic sound. 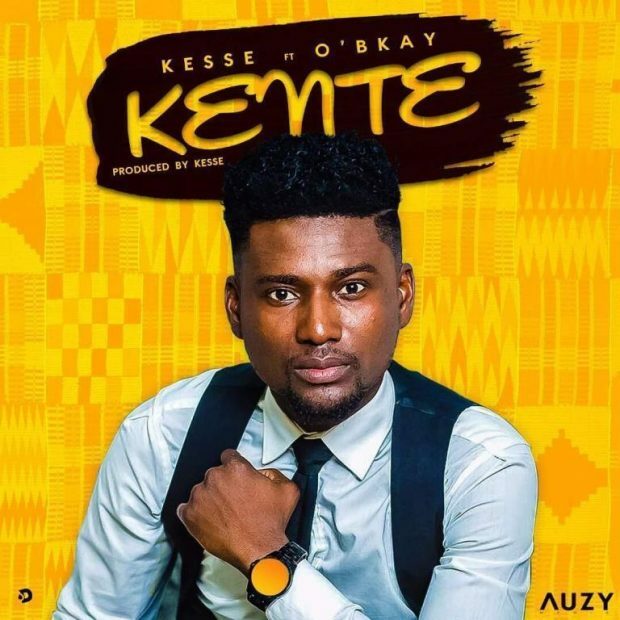 Kente which is an official project from the Auzy Media artist, features label mate and 2016 MTN Hitmaker finalist, O’Bkay formally know as Sir Tino. This December banger is the first song set to roll out numerous other projects from Auzy Media and they promise music lovers to expect back to back hits.